We can now draw on trusted and accredited overseas manufacturers. 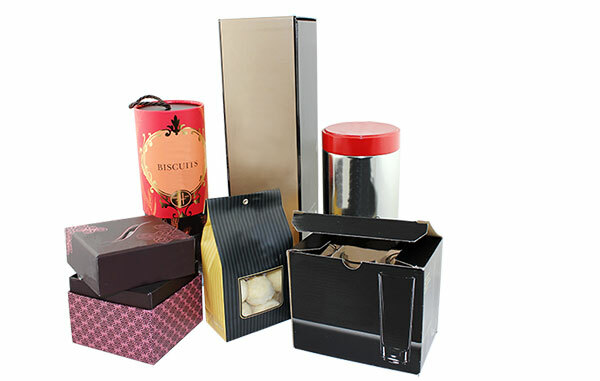 These manufacturers have the capability of producing your packaging very cost efficiently and to the highest quality standards – with the guiding hand of Clear-pak Australia managing the process all the way through. Innovative packaging solutions developed locally in our Hallam facility. Clear and straight forward communication between you our customers, Clear-Pak Australia and our overseas partners. Reliable sourcing of specialised packaging components which aren’t manufactured in Australia. Access to the most efficient and cost effective production facilities – either at Clear-Pak or overseas. More favourable payment terms than would normally be available when importing. We can now offer you all of the above services without the time wasting and the hassles often experienced when you are dealing directly with overseas manufacturers. Call now to discuss how Clear-pak Australia can open a world of packaging opportunities to you. If what you require is not listed, please ask – the possibilities are endless! * Minimum Quantities of 3,000 units apply when sourcing from overseas.